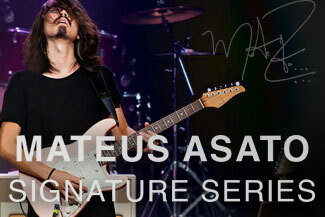 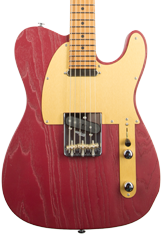 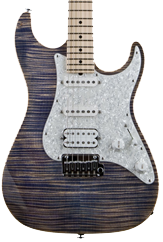 Please contact an authorized Suhr dealer for availability. 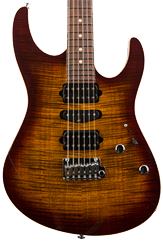 The Limited Edition Classic S Antique Roasted features a Roasted Alder body and Roasted Maple neck. 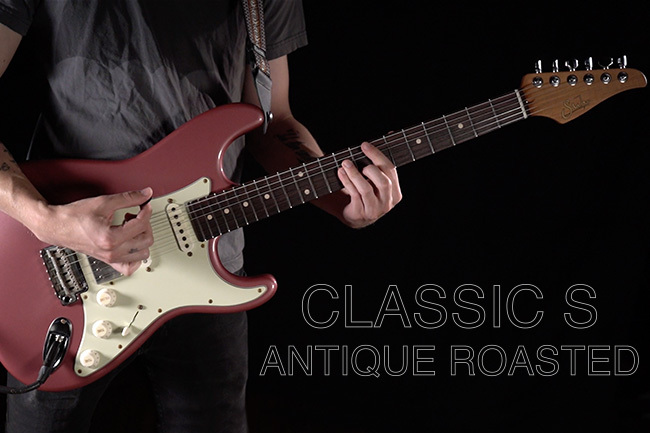 We find that the roasting process increases stability and resonance, making the Classic S Antique Roasted a great choice for guitarists on the road. 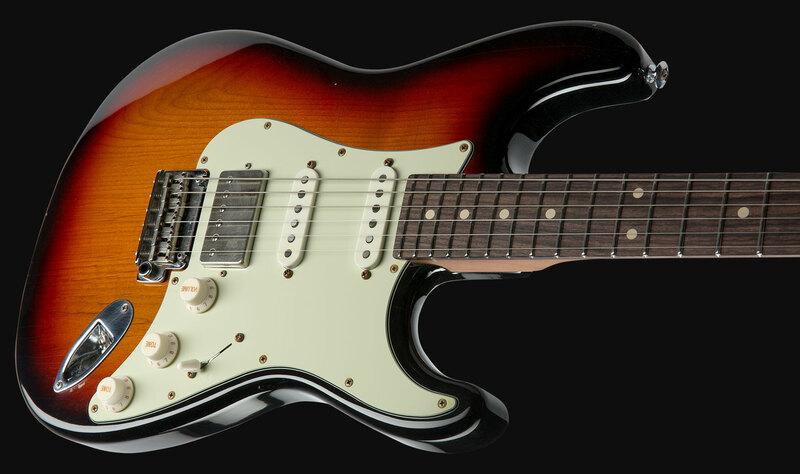 The substantial, yet comfy 60’s C vintage medium neck profile is paired with Indian Rosewood fingerboard for traditional look and feel. 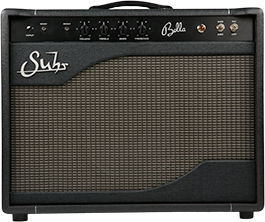 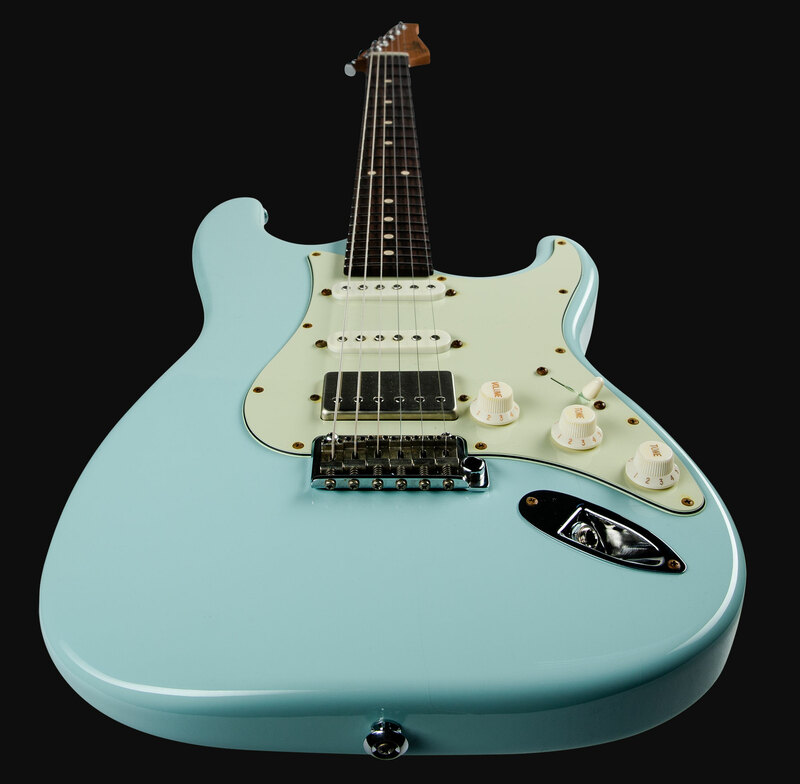 The V60LP single coils and SSV humbucker produce a wide range of authentic classic tones. 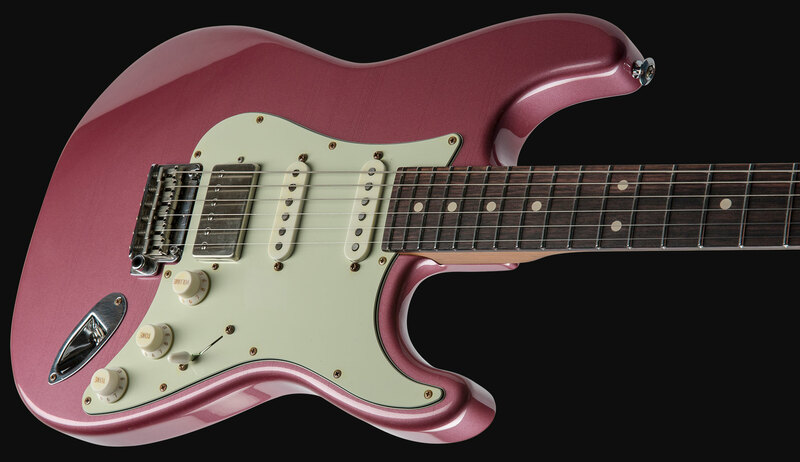 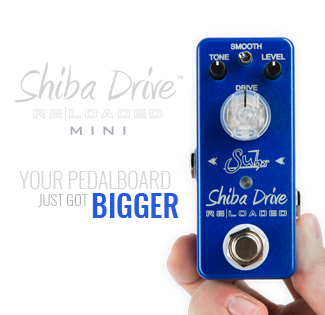 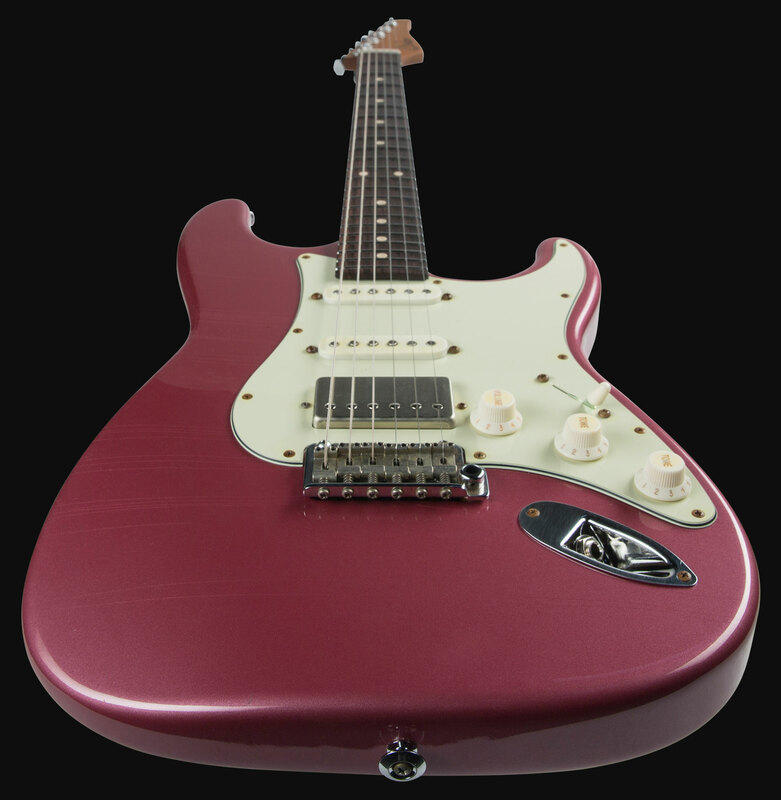 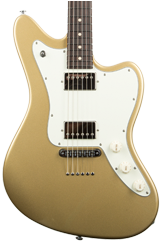 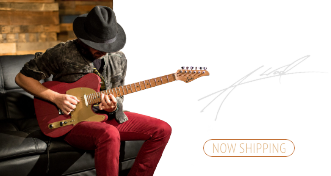 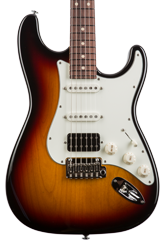 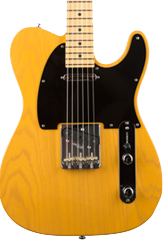 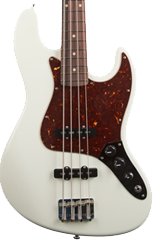 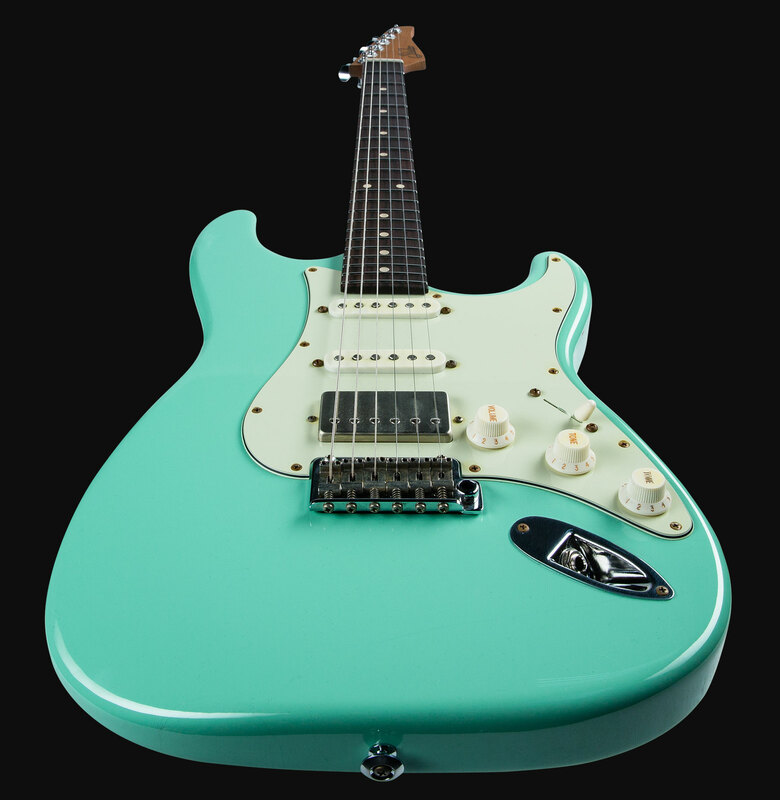 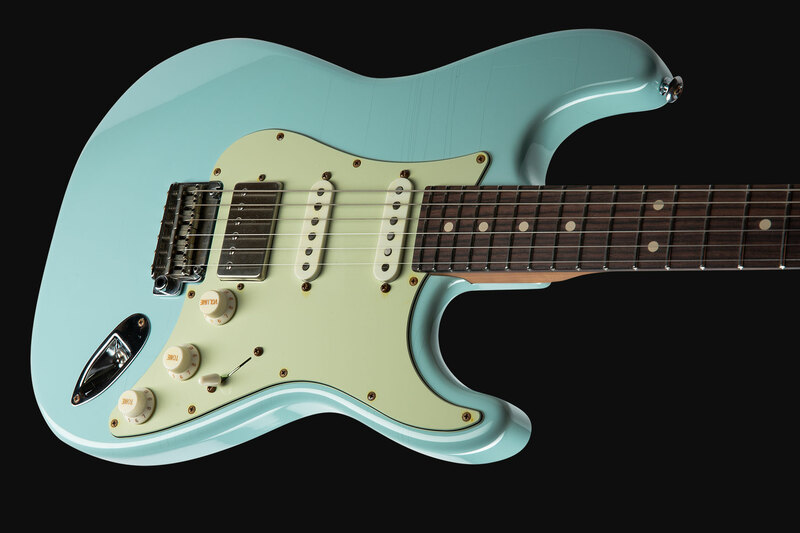 Modern improvements like the SSCII hum canceling system, stainless steel frets, proprietary Suhr locking tuners, and the Gotoh 510 tremolo help this vintage-inspired instrument meet the demanding standards of today’s guitarists while retaining the feel and mojo of a guitar has been played for decades. 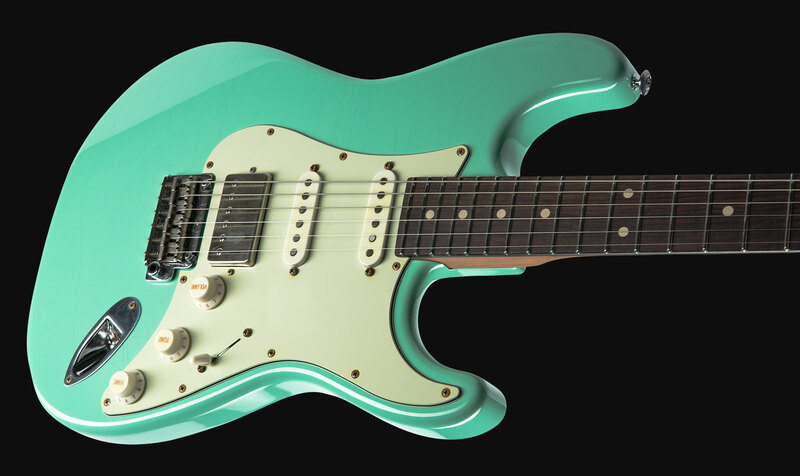 The Classic S Antique Roasted is available in the following 4 nitrocellulose finishes: 3 Tone Burst, Surf Green, Sonic Blue, and Burgundy Mist, and is supplied with a Suhr deluxe gig bag.